There is no better course in Eastbourne to enjoy your golf. 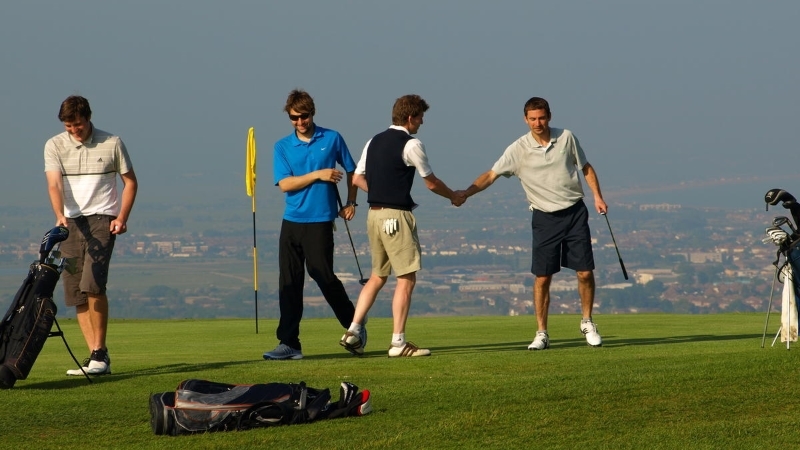 We have an active membership across all age ranges and all abilities from absolute beginners to ex PGA golfers. .
We pride ourselves on ensuring golf remains affordable to as many people as possible and we will continue to do so. We have made joining as easy as possible.. If you've never experience golf membership you don't know what you're missing out on. Try us today. At the centre of the Course are our members. As well as the main golfing section we have sections for our Ladies, Seniors and Juniors. To get the best out of golf you should join our Course. Click here to view all our membership schemes and don't forget to check our latest offers. There are many benefits of joining Eastbourne Downs, we've highlighted a few of the main benefits to hopefully make your mind up. However , until you join our Course, start playing, meeting our members and simply enjoying life as a Downs member you won't know what you're missing out on. We've tried to make the process of joining our Club as easy as possible from the decision to join through to easy ways to pay. We've got a few options on the scheme to join depending on your ability and time available to play. So, follow our guide and join us now. We have a number of great ways for you to get into golf membership. whatever your age, your available time or ability we have a great membership plan for you. We're always great value but we have special membership schemes and golf offers to help you enjoy golf at Eastbourne Downs. Find out more here.